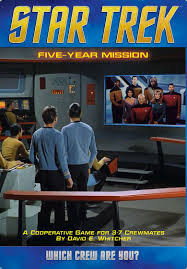 Newly released from Mayfair Games is Star Trek: Five-Year Mission, a cooperative game for 3 to 7 crew mates. Red Alert! Red Alert! All Trekkie's to your battle stations. Our 5-year mission aboard the U.S.S. Enterprise is ready to begin. This cooperative game features numerous obstacles to overcome for you and your crew mates. One time play Spock, Bones, or Capt Kirk on board the U.S.S. Enterprise NCC-1701 from the original series. Then in the next game flip over the character cards and play Worf, Counselor Troi, Data, or Giordi on board the U.S.S. Enterprise NCC-1701-D from the Star Trek: The Next Generation series. 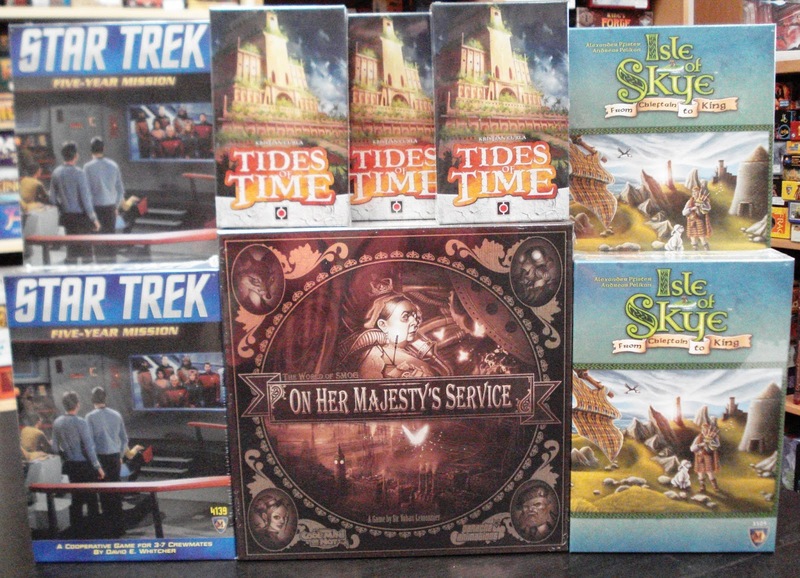 Another new game from Mayfair is Isle Of Skye, a quick tile placement and auction game for 2 to 5 players. 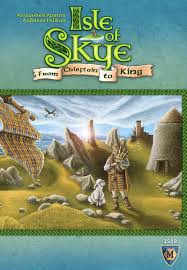 Start as a famous Scot chieftain and compete to rise as King as you build your kingdom scoring as many points as you can in this tile laying game. Set the price for tiles you draw and manage your money carefully. Included are 16 scoring cards of which you will use 4 in a given game. There is lots of replay value in this game of Scottish clans. 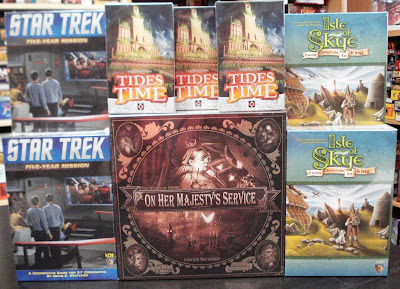 Also new in is Tides Of Time from Portal Games. Merciless cunning and grand choices - a deeply tactical game. 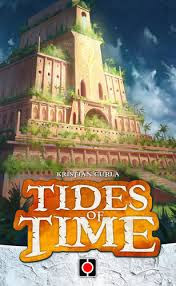 Tides Of Time combines the ease of play of a micro game with the strategic depth of set collection and drafting for a unique 2-player experience. Players are dealt a hand of 5 cards and draft one card at a time, passing their hands between them after each selection. Each cards has suit as well as a unique scoring rule that may score the player points based on the suits of cards drafted. At the end of each round, the players select one card to keep in their kingdom for future rounds as a Relic of the Past. 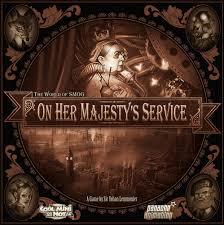 Last but not least of the new games in this week is The World Of SMOG: On Her Majesty's Service from Cool Mini Or Not, a puzzling game of set collection set in a steampunk universe. Players must negotiate a constantly changing game board made up of rotating tiles. The sides of the tiles facing a player will dictate what items and costs that are available to that player. Additionally fog barriers can hinder movement. Adding more for players to contend with are the Agents of the Shadow Master, each with a different ability.